Dr. Steven Hymovitch (aka, “Dr. H”) is the dentist who gets it! Dr. H is no stranger to hard work. He grew up in a blue-collar neighborhood in Montreal, Canada, the son of hard-working parents who ran a successful “mom and pop” shop. He got his first job at age 10 as a newspaper delivery boy; as a teenager, he sold soda at hockey games in the Montreal Forum. He served with the Canadian Army Reserves for 14 years, and even worked as a meat slicer at a delicatessen in Boston while simultaneously finishing his endodontic residency. Dr. H received his BS and DDS from McGill University, an MBA from Arizona State University, and a root canal specialty degree from Tufts University. 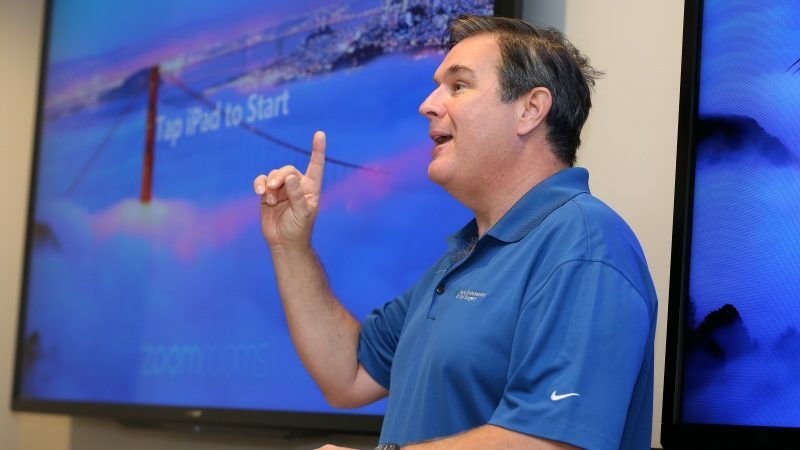 He settled in Phoenix, Arizona, in 1994, and continued his career as a serial entrepreneur. Over the next 10 years, Dr. H grew his Tucson- and Phoenix-based practice, Valley Endodontics and Oral Surgery, into more than twenty offices, making it the largest endodontic/oral surgery practice in the southwestern United States. Dr. H received his Graduate Certificate in Executive Coaching from the Royal Roads University in Canada, and in 2017, co-founded the Scottsdale Leadership & Coaching Center, helping business owners in the U.S. and Canada build their balance sheets and scale their practices to help more people. He is a devoted husband to Julie, and loving father to Stefanie, Hannah, Hallie, David, and Evan. He enjoys traveling with his family, reading, and constant continuing education especially in the realm of emotional intelligence and leadership coaching. He finds great joy in sharing his personal and professional experiences to help others, and is equally excited about learning new things and expanding his colleague bases while networking and coaching. 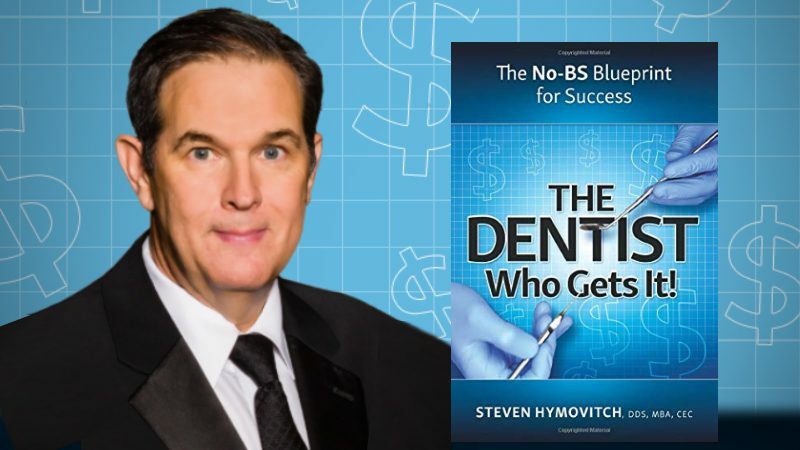 The Dentist Who Gets It: The No-BS Blueprint for Success is a book for those in specialty healthcare, healthcare, or business in general, who are looking for momentum in their business and life. Dr. H, a self-made man, shares his tried-and-true methods for success—from keeping pace with the latest healthcare trends, to leading in today’s environment, to managing balance sheets, to selling a practice for a profit. Dr. Steven Hymovitch, also known as “Dr. H”, is the founder and CEO of Valley Endodontics and Oral Surgery. He has run 10 successful endodontic and oral surgery practices throughout Arizona since 1996. 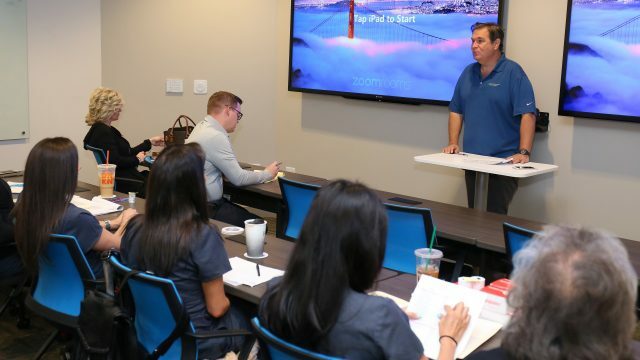 Additionally, Dr. H is the proud co-founder of The Scottsdale Leadership and Coaching Center where he coaches executives, upper management, doctors within the healthcare industry, as well as faculty groups within dental colleges. Dr. Steven Hymovitch enjoys seeing people excel, become the best worker they could be, and even become leaders themselves. His speaking topics range from managing your brand and influence to dental faculty development.